Since the day I first saw this website, I knew I just had to pimp a snack. After searching tirelessly through the previous pimp projects for inspiration I realised that nearly all the British snacks I could think of had already been pimped. There was only one answer for it – go international! 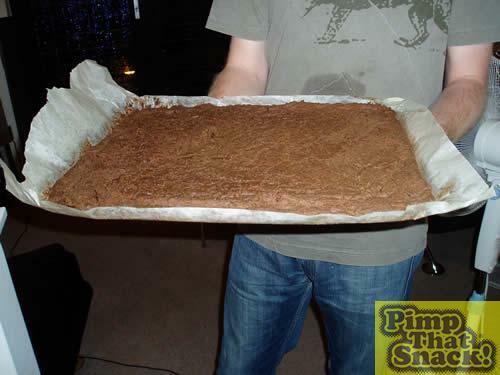 So here we have that great Australian delicacy - the Tim Tam, pimped. Behold “The Pimp Tam”. Bonza! 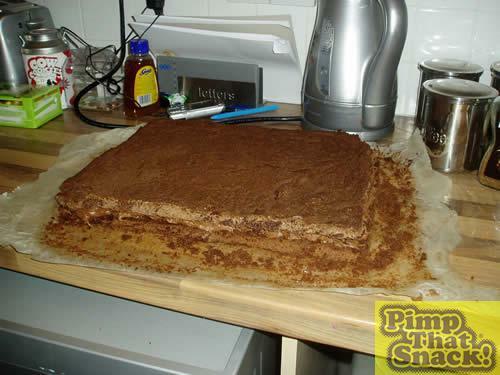 Plain chocolate bars – 16 100g bars = 1600g of chocolate! 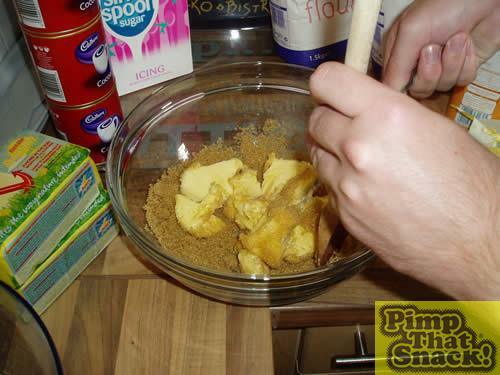 Cream 440g butter and mix with 200g of sugar in a large mixing bowl. 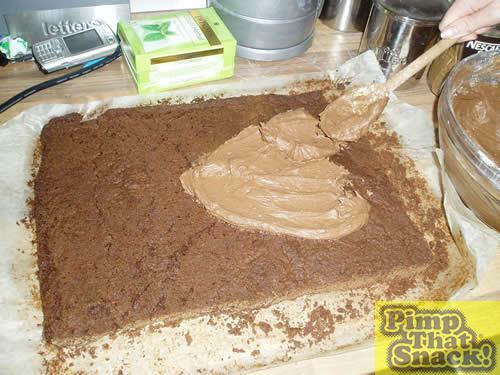 Add 440g of self raising flour and 80g of cocoa powder. 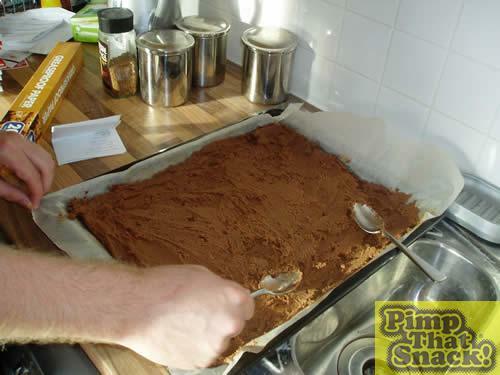 Spread mixture evenly to cover tray. 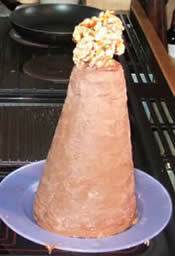 Carefully place the biscuity layer in the fridge and allow to set. 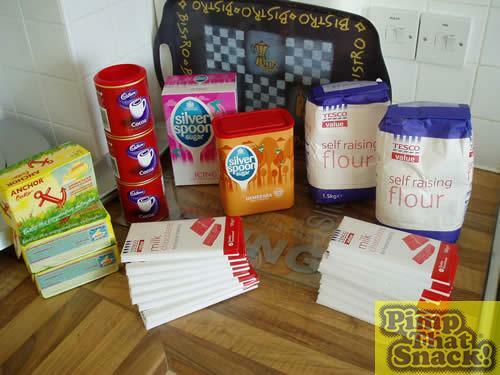 Repeat steps 1 – 7 for other biscuity layer. 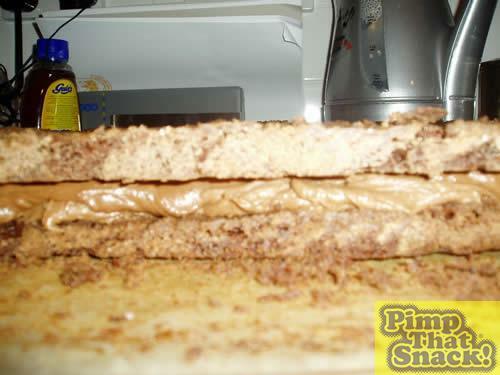 Spread chocolatey creamy goodness onto one of the biscuity layers evenly. Carefully place other biscuity layer on top. 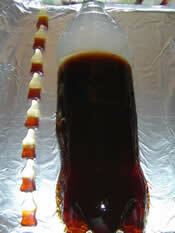 Place creation into the fridge and allow to set.